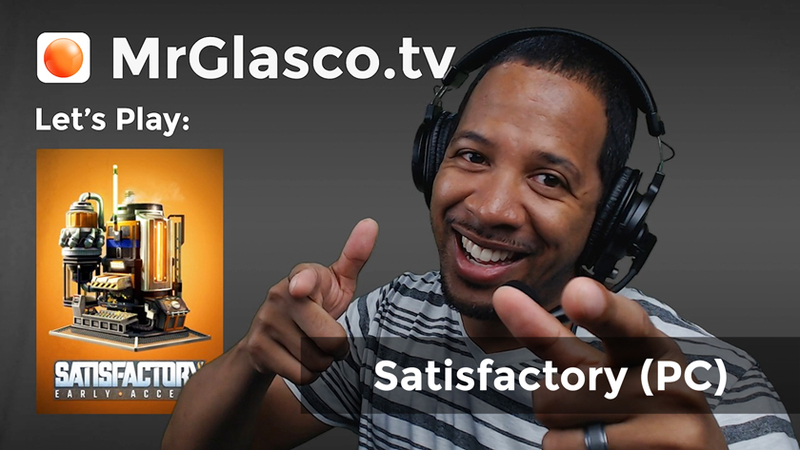 I’m starting tonight’s Satisfactory stream pretty late, so I don’t anticipate doing much other than busy work around my main production lines. We’ll see how well I’m able to actually stay focused, and not over extend myself again. I’m still here playing Satisfactory, and I’m still hooked! I’ve even reached the Space Elevator Phase progression for this Early Access release, but I’m still motivated to fine tune my current production lines and expand. Time for some outposts. Let’s Play: Satisfactory (PC) MORE Satisfactory! I just can’t get enough of Satisfactory! I’ll basically be playing it offline anyways, so I might as well stream it, right? Our objective for tonight is to finalize our production storage and fulfillment center, work on a manufacturing area and continue to optimize power and mining. 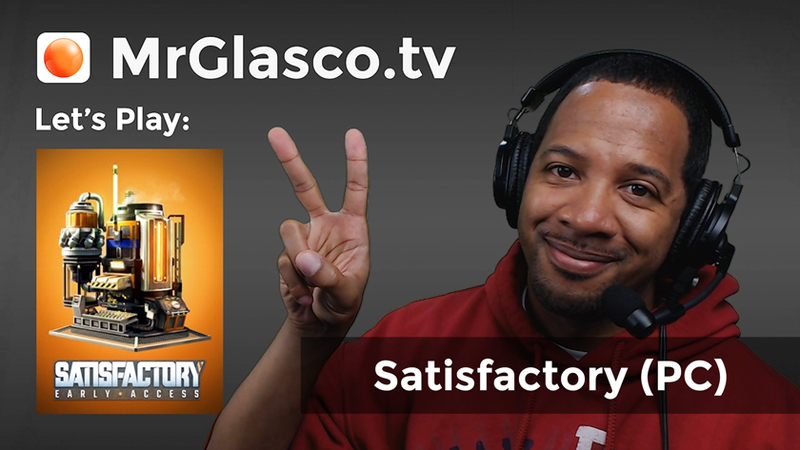 Author Aladdin GlascoPosted on March 22, 2019 March 24, 2019 Categories Let's PlayTags Satisfactory (PC)Leave a comment on Let’s Play: Satisfactory (PC) MORE Satisfactory!